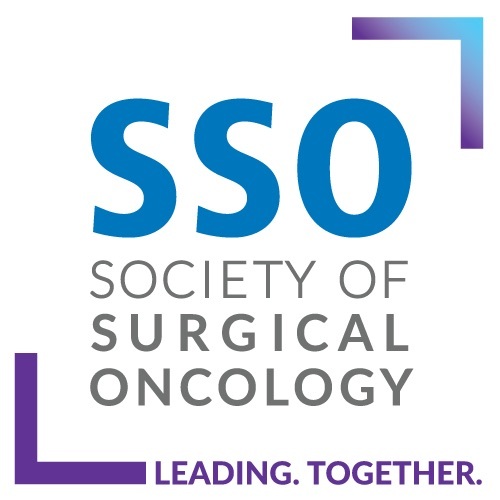 ASO Author Reflections is a brief invited commentary on the article “Promising Long-Term Outcomes After Pelvic Exenteration”, Ann Surg Oncol. 2018. Pelvic exenteration to remove primary locally advanced or recurrent pelvic tumors is a complex surgical procedure with potential high morbidity and mortality. Margin negativity is an accepted prognostic factor. While margin negativity is important, data on the role of disease stage is conflicting. 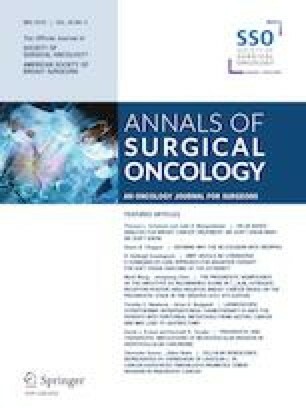 A recent study demonstrated that survival of patients with primary and recurrent disease was similar 3 years after pelvic exenteration,1 while two other studies, both with limited patient numbers, showed survival was worse for patients with recurrent disease, regardless of resection status.2,3 Patients with extrapelvic disease are rarely included in studies on pelvic exenteration; however, we also included patients with extrapelvic disease in our study, which aimed to assess the impact of disease stage on long-term oncological outcomes after pelvic exenteration in a large, single-center cohort. The present study shows that survival is different between patients with primary and recurrent disease 3 years after pelvic exenteration.4 The oncological outcome of patients with recurrent disease is worse than that of patients with primary disease. This remains true if only curatively resected patients are considered. Local and systemic recurrence rates after pelvic exenteration were only analyzed in curatively resected patients. Disease stage was the only significant prognostic factor. Not surprisingly, extrapelvic disease was an independent prognostic factor of poor prognosis; however, a well-selected subset of patients with extrapelvic disease benefits from pelvic exenteration. Survival is poor without surgery in patients with pelvic malignancies, therefore surgery is justified for patients who seem curatively resectable. Disease stage plays an important role in oncological outcome following pelvic exenteration, and recurrent disease is associated with a worse outcome. While adjuvant treatment and follow-up examinations after surgical resection are well-defined for primary disease, additional therapy regimens and intensified follow-up examinations for early detection in recurrent patients are needed. To address this, prospective multicenter studies should be performed. Yakup Kulu has no conflicts of interest to disclose. Kulu Y, Mehrabi A, Khajeh E, et al. Promising long-term outcomes after pelvic exenteration. Ann Surg Oncol. Epub 5 Dec 2018. https://doi.org/10.1245/s10434-018-07090-0.